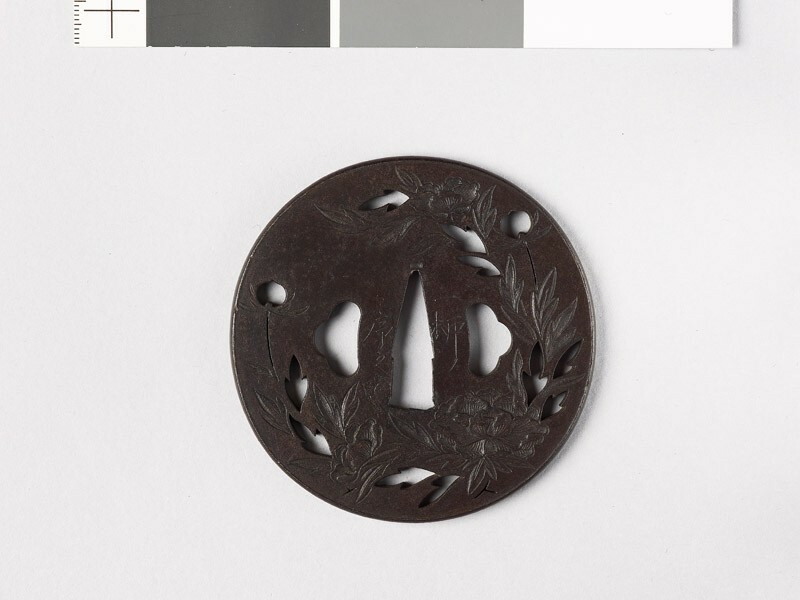 The founder of this school, Yokoya Motonori (first half of the 18th century), was a pupil of the Yokoya and worked entirely in their manner. 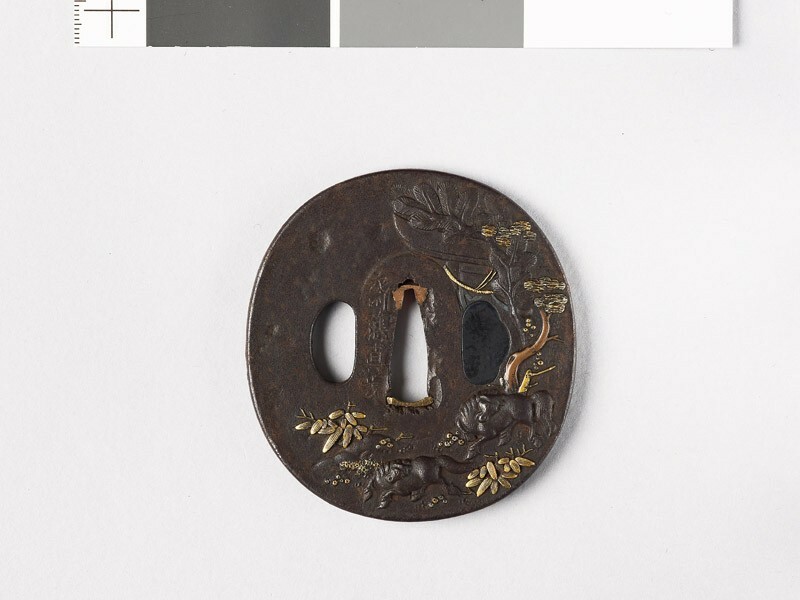 His successor Ōyama Motozane I (Taizan, Sekijōken; b. 1739, d. 1829) established the characteristic Sekijōken style and was followed by more than twenty direct pupils, while numerous other workers perpetuated the style down to the last quarter of the 19th century. 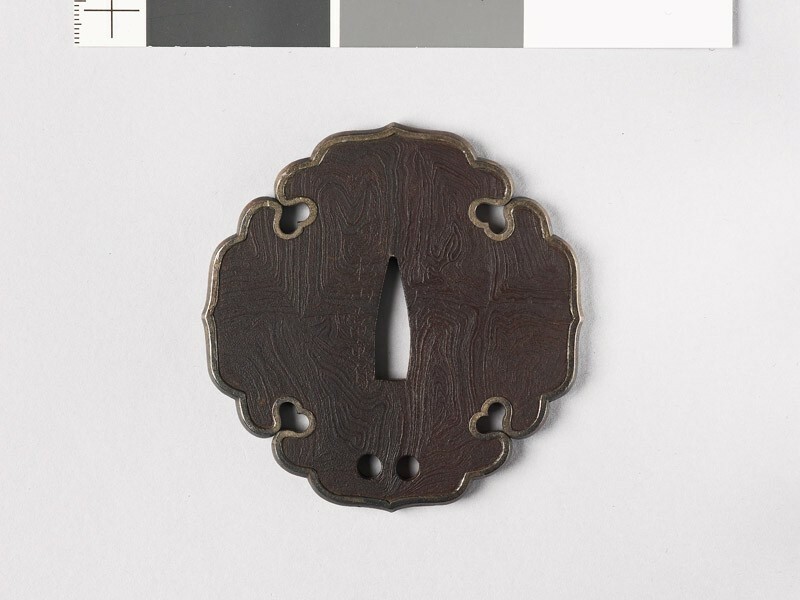 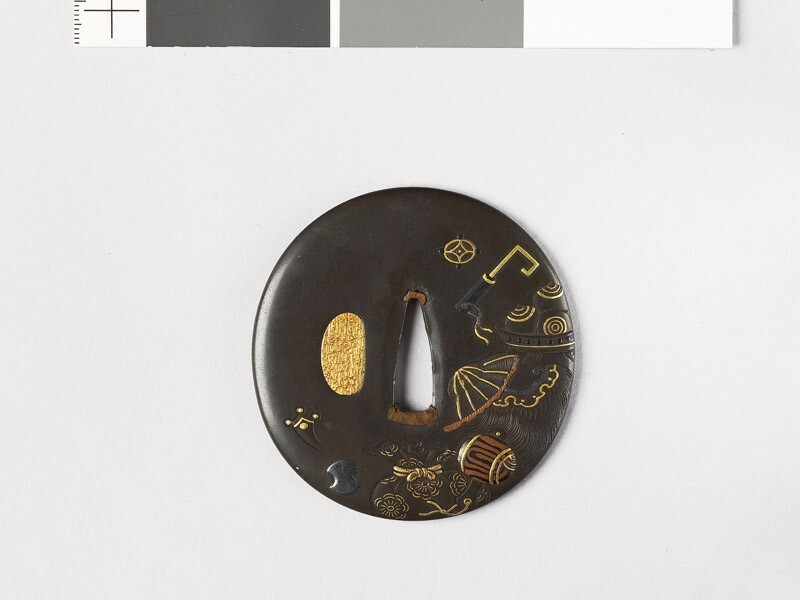 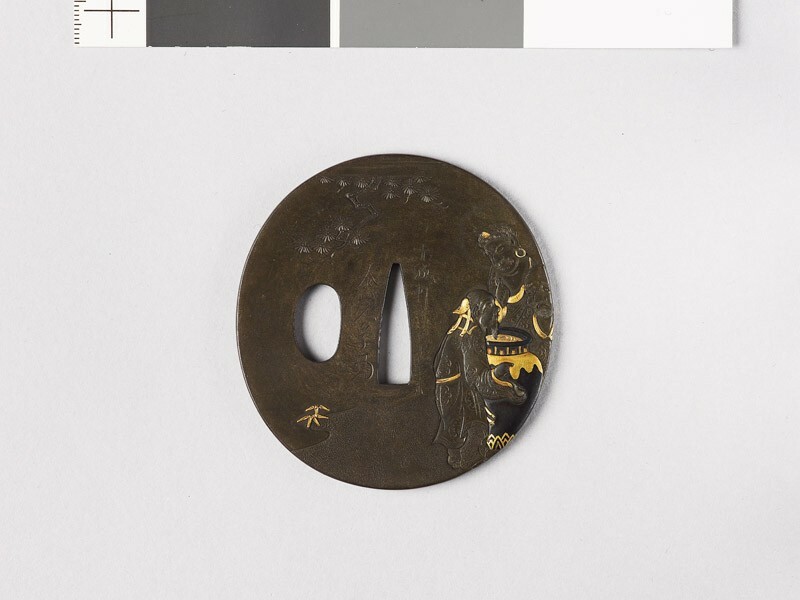 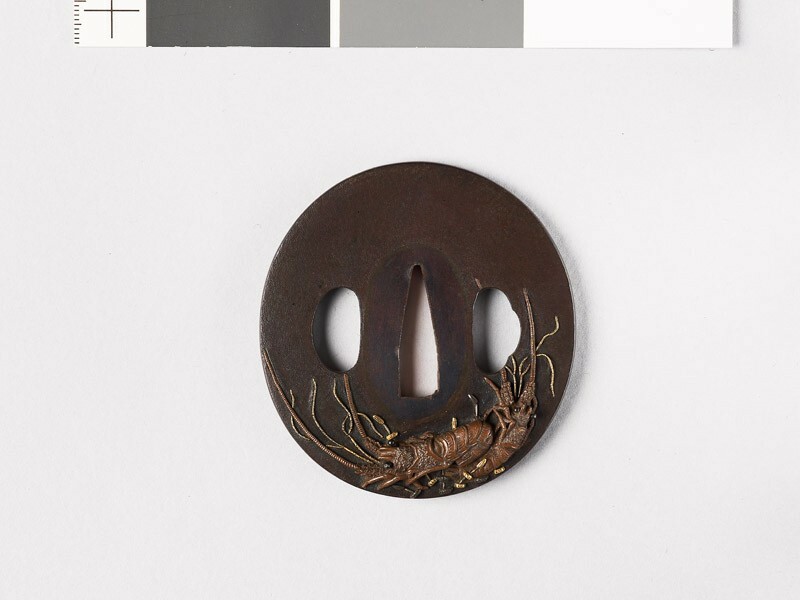 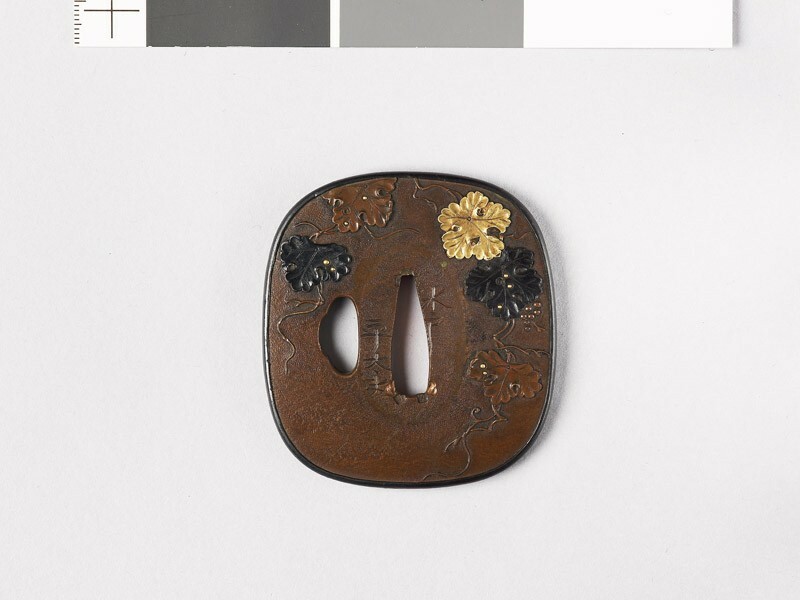 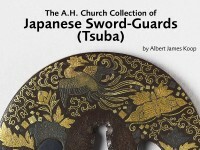 The iron or soft metal grounds, of beautiful colour and finish, treated with soft modelling and delicate iroye incrustation of gold, silver, copper or shakudō, recall in the part the work of the Jōi group, the animation of the pictorial subjects that of the Nara generally.